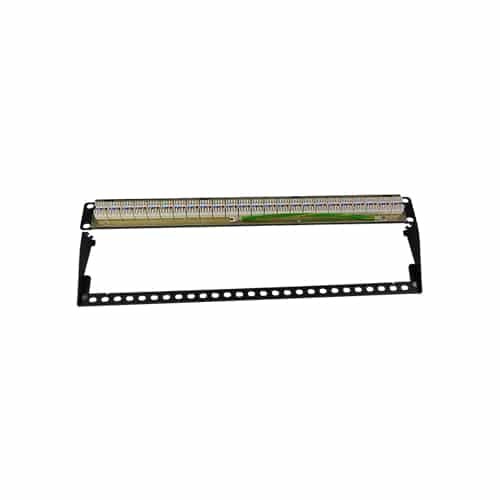 Karen from Boronia, Ben from East Bendigo & 52 others bought this item recently. 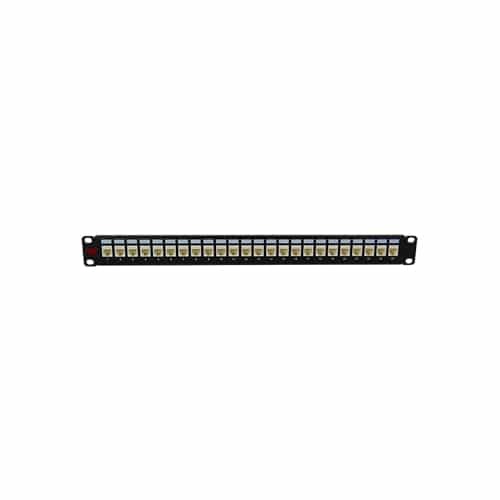 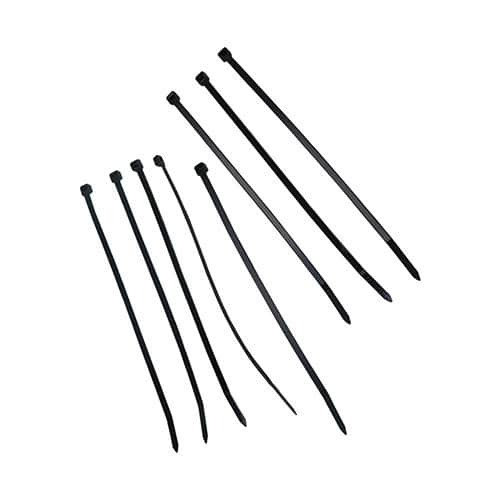 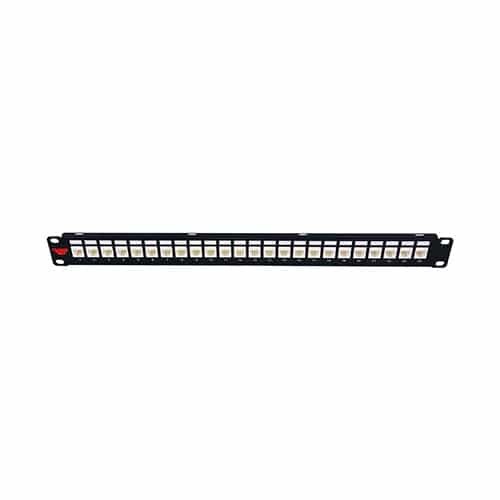 Wideband Cat 6 unshielded 24 Port Patch Panel – Fully loaded with 50 micron Cat 6 Keystone Jacks. 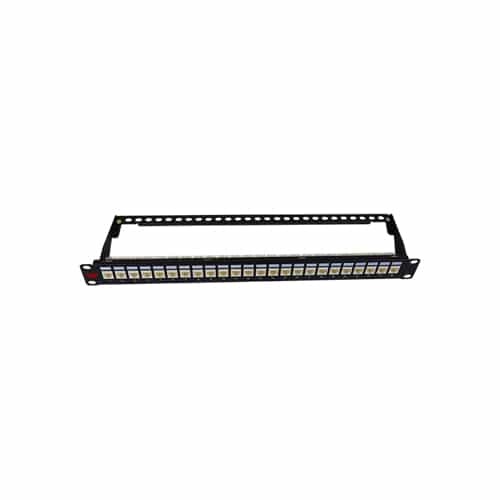 High quality metal 24 Port CAT6 Patch Panel fully loaded with CAT6 Keystone Jacks.€¨Patch Panels are a central part of any structured cabling installation and for this reason, we insist on providing only the highest quality products. 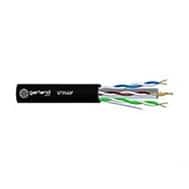 Cable management is built in and will assist with standards compliant installation. 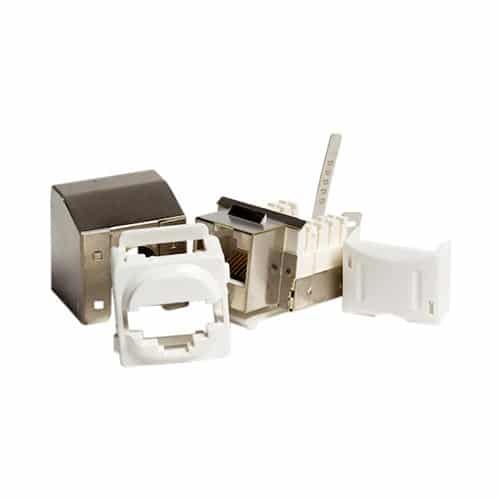 By using individually preloaded Keystone Jacks, you allow flexibility for the future as individual Keystone Jacks can be replaced to meet changing requirements. 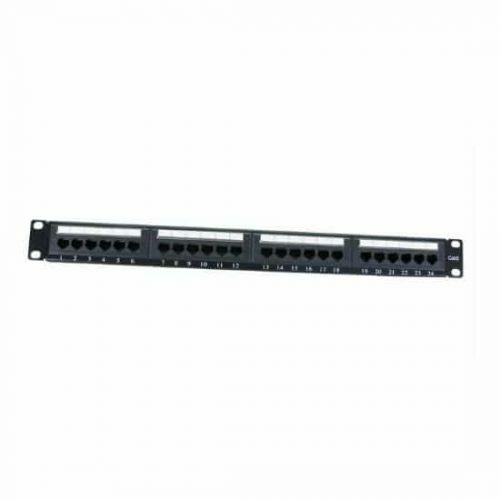 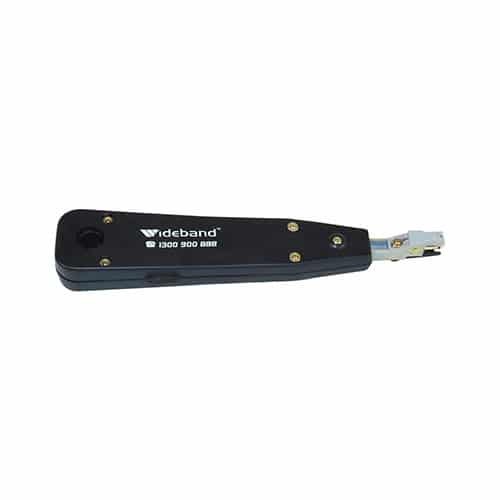 Easily terminate CAT6 cabling in your 19 inch data cabinet.